It is perhaps ironic that this ‘convention’ is now being cited in relation to the difficulties which the House is making for a Conservative government. It was originally introduced by a Conservative opposition which dominated the House of Lords following the election in 1945 of a Labour government with a large Commons majority but only a small representation in the Lords, which then consisted entirely of hereditary peers. Lord Simon described it as a ‘doctrine’, and initially it was essentially no more than a self-denying ordinance by the Conservative opposition in the House of Lords. 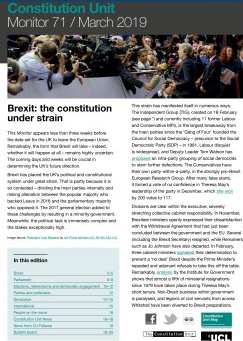 It is worth noting that the reference to ‘the election manifesto’ seems to have had the significant side-effect in recent years of encouraging parties, and notably the Conservative Party, to spell out legislative proposals in some detail in manifestos in order to benefit from the protection of the convention. The course of the 2017 election campaign, and the outcome, may perhaps have put the wisdom of that approach in question. The evidence given to that Joint Committee by some Liberal Democrats noted that the original agreement ‘existed only between the Conservative and Labour parties because and on the assumption that the Conservatives were the dominant force in the House of Lords. It did not involve either the Liberals or the unaligned Peers.’ It went on to quote with approval the statement in How Parliament Works that ‘the Salisbury convention is perhaps more a code of behaviour for the Conservative Party when in opposition in the Lords than a convention of the House’. More recently the House of Lords Constitution Committee has looked at the convention twice. In 2014 its report on the constitutional implications of coalition government considered the operation of the convention when there is a coalition government, and concluded that the convention ‘does not, strictly speaking, apply to measures in a coalition agreement’. 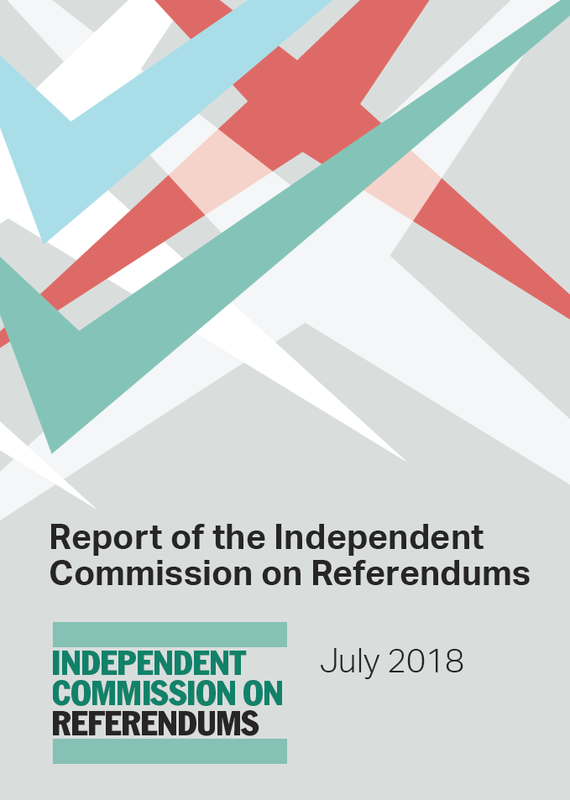 In 2017 the Committee published another report devoted specifically to the convention, focusing on its application when there is a minority government. 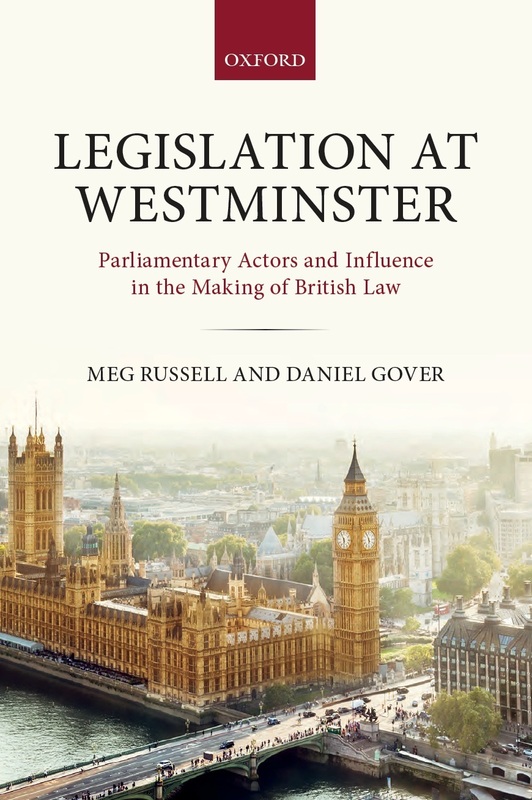 This time the report was simply a vehicle for publishing submissions on the subject from the party leaders in the House of Lords, the Convenor of the Crossbench peers, and Professor Meg Russell, Director of the Constitution Unit. While there may be differences of emphasis, it is fair to say that it is generally accepted that, in so far as the convention requires the Lords to show restraint in dealing with a bill passed by the Commons, that means not rejecting or unduly delaying a bill or making ‘wrecking’ amendments. In the case of the Withdrawal Bill, the great majority of the 196 House of Lords amendments about to be considered by the Commons were introduced by the government. The others may all be regarded as an exercise of the House of Lords’ time-honoured role of inviting the Commons to think again; putting forward amendments designed to improve the bill, but without any implied threat of blocking progress if the Commons does not accept them. Given that the referendum asked a question only about leaving the European Union, and not about what the UK-EU relationship would look like afterwards, an amendment providing for a negotiating objective of remaining within the European Economic Area cannot be considered ‘wrecking’. As it happens, that particular amendment was passed without the support of the Labour front bench and will doubtless be rejected by the Commons. The Lords amendment providing for parliamentary approval of the outcome of negotiations with the European Union certainly could not be considered a wrecking amendment, and although it has not been accepted by the government, it has prompted the tabling by David Davis of amendments in lieu. 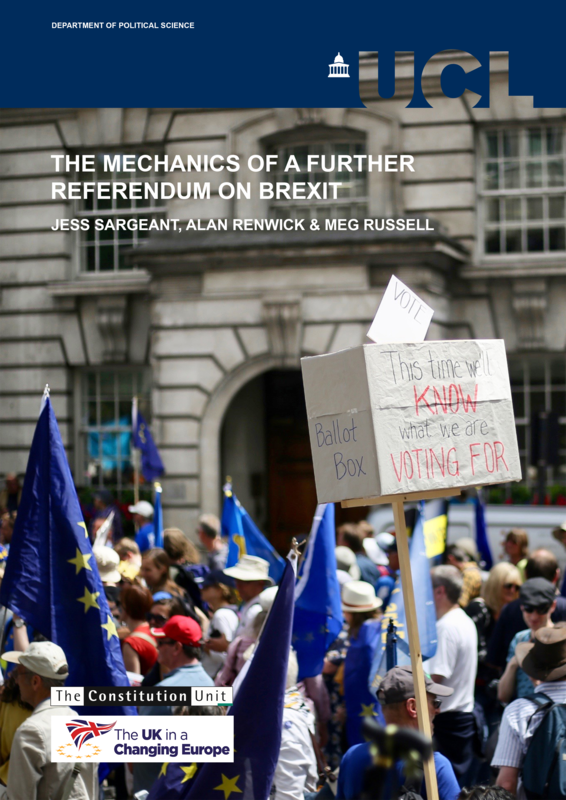 An amendment requiring a second referendum might perhaps have been criticised as ‘wrecking’, so it is worth noting that a Liberal Democrat amendment on that point was decisively rejected by the House of Lords. Should the House of Commons reject most or all of those amendments, and if the House of Lords were once again to insist on their inclusion, the effect would indeed be to delay the enactment of the bill. With less than nine months until ‘exit day’, such delay might well be seen as a wrecking tactic, and for that reason it seems unlikely that any motion to insist on an amendment would command a majority in the Lords. Meanwhile it is clear that talk of ‘tearing up the Salisbury convention’ is premature. Those who disagree with the Lords amendments may reasonably protest that they are misguided, but surely not that the House of Lords has behaved in any way unconstitutionally. Sir David Beamish was Clerk of the Parliaments, the most senior official in the House of Lords, from 2011 to 2017. 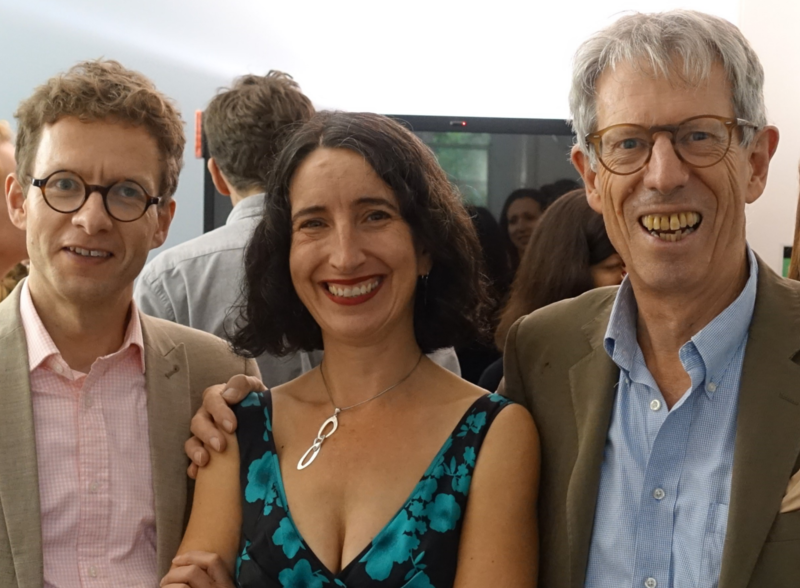 He is an Honorary Senior Research Associate at the Constitution Unit and a member of the Expert Working Group on the EU (Withdrawal) Bill and the Rule of Law set up by the Constitution Unit and the Bingham Centre for the Rule of Law. This entry was posted in Europe, Parliament and tagged Brexit, Clerk of the Parliaments, Constitution Committee, constitution unit, constitutional convention, David Beamish, EU (Withdrawal) Bill, European Union (Withdrawal) Bill, House of Commons, House of Lords, house of lords reform, How Parliament Works, Iain Martin, Joint Committee of Conventions, Lord Cunningham, Lord Simon of Glaisdale, manifesto bill, Marquess of Salisbury, Matt Ridley, Salisbury Convention, Salisbury-Addison Convention, Viscount Ridley, Withdrawal Bill, wrecking amendment. Bookmark the permalink. Really interesting post! I didn’t know all the details of the Salisbury Convention. It will be interesting to see what happens from this point onwards with the House of Lords. Manifesto? As in the NON-EXISTENT, and subsequently disowned, Conservative 2017 “Manifesto”?